During the summer season, many people want to reach the desired destination as quickly as possible so more time remains available for the planned activities. Because of this, the highways in Croatia are the most common choice of travelers who use a personal vehicle as a means of transport. Using the highway can save you time, but on the other hand, it can be quite monotonous, as there is the only road ahead with some resting places and gas stations. 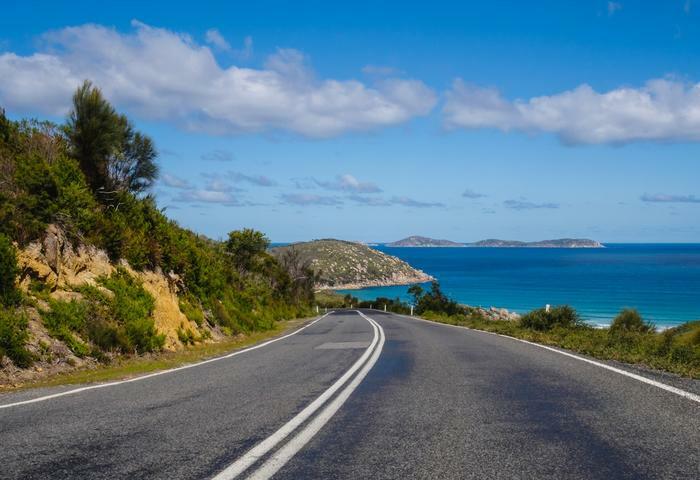 If you are one of those who is driving a car, you may want to think about taking a „detour” on the next trip and choosing another road that will ultimately lead you to the desired destination. "Old Roads", as they are usually called in Croatia, offer different and new opportunities. They can lead you to numerous hidden places where you can enjoy unforgettable panoramic views and can lead you to interesting towns or landmarks that are not listed even in the online guides. Thanks to the flexibility of car travel, you will be able to find and explore every corner that you find interesting. The historic roads in Croatia will take you to a completely different journey that will ultimately give you a new experience. Certainly one of the most famous roads in Croatia, which also delighted the legendary trio from the famous car show - The Grand Tour. If your travel plan includes more stops this is the right road for you. The best part of it is that you will have a nice view of the Adriatic Sea during the whole trip. This coastal road extends from Trieste to Ulcinj and its largest part, which is about 818 km, is concentrated in Croatia. It is interesting that most of this road follows the trails that were built in the time of the Roman Empire. The primary aim of this road was to connect the southern and northern parts of Croatia. 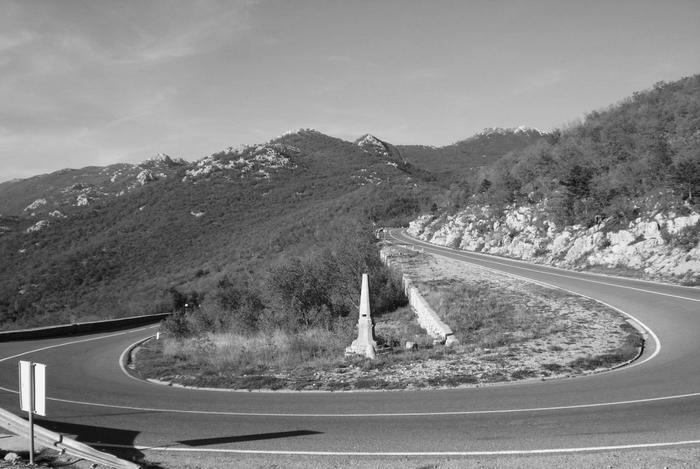 After the construction of the Croatian highway this road gain more touristic significance. 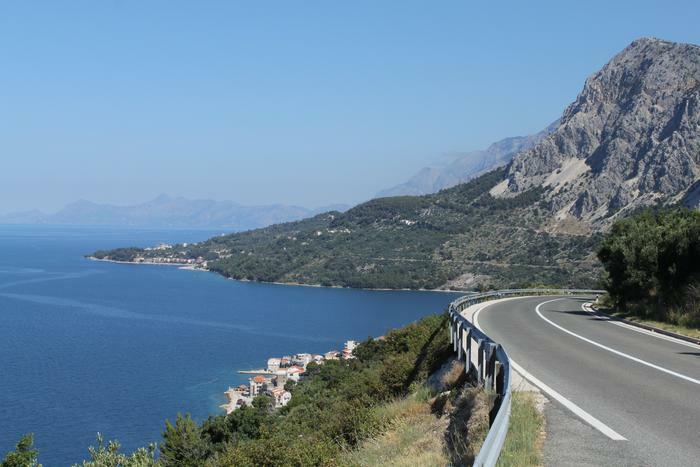 The Adriatic road can lead you to many national parks and nature parks and allows you to easily drive to one of the most beautiful rivieras in the world. With the Adriatic road the opportunities for getting to know Croatia better are unlimited. Via Carolina Augusta or known better as the Carolina road was built in the 18th century and is special because of the fact that it is the first "true" road that connected Pannonian to the Adriatic part of Croatia. It was named after the Habsburg Emperor Charles III. Its first purpose was to connect Karlovac with the Bakar (it was a navy port in that era) and today it is a road that has more touristic significance. The mountainous road is quite steep and has many curves. That's why it's not so crowded anymore, but that is why it gives a great opportunity to experience the beauties of Gorski Kotar and the mountain of Velebit. Over time, the Carolina road has proved to be quite steep and complex for the transport of goods, which is why the Lujzijana road was built as an alternative in 1811. One of the technological miracles of that time connects Karlovac with Rijeka and was named after Maria Lujza, daughter of Austro-Hungarian emperor Francis II. With the construction of the Croatian highway that connects Zagreb with Rijeka, this road started to lose its former importance, but thanks to the tourism it gained a new role. What will thrill you if you decide to go to this road are the many small settlements that were built at the same time during the construction of this road. If you are traveling with a family you shouldn't miss visiting one of the many viewpoints or places that are ideal for a picnic. The shortest way to Dalmatia. That would be the best way to describe this road. Namely, it was built as a "shortcut" that would make Zadar connected to the northern part of Croatia. Constructing the road on inaccessible mountain terrain was a major challenge. 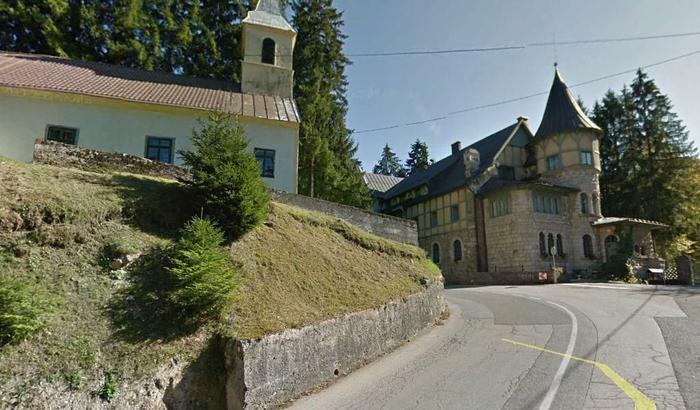 Thanks to the persistence of engineer Josip Kajetan Knežić, the road was finally opened in 1832. This masterpiece of road construction will give you an equally spectacular experience as you will enjoy the beautiful panoramic views. 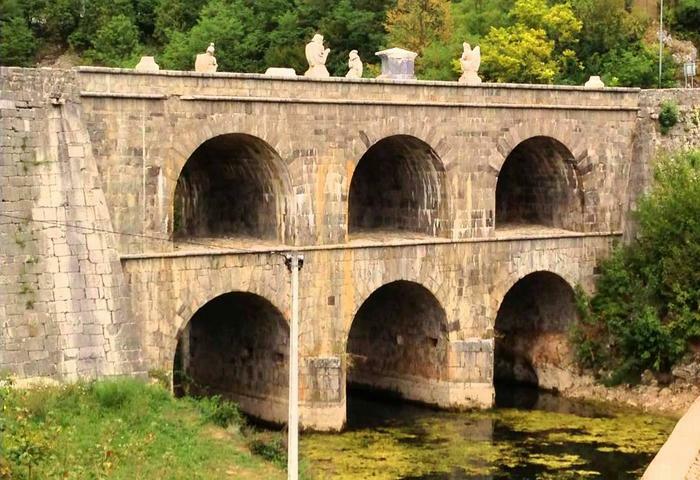 Another road that begins in the city that lies on four rivers - Karlovac and connects it with Senj in Primorsko - goranska County. 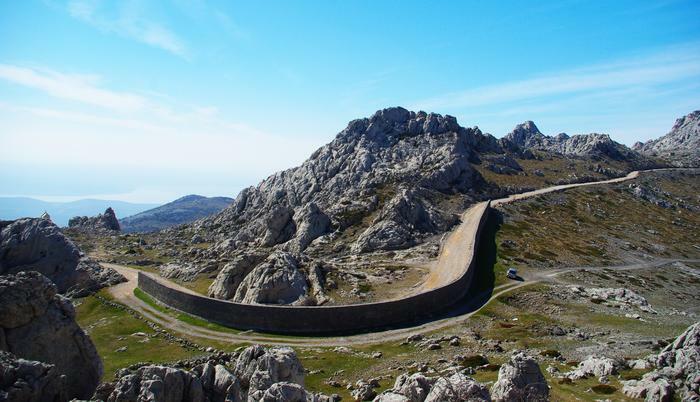 According to legend, the road was built because of the king Josip II. was convinced of the poor connection of Senj with the continental part of Croatia, by falling from its horse in Kapela area. You don't have to be afraid that something similar will happen to you though. Although the road is old, the driving will be pleasant. You can go from Karlovac all the way to Lika and Gorski Kotar, where you will discover why they were named the "green heart" of Croatia. At the end of this road, more precisely in Senj, you will be able to visit some of the most important historical sights or to swim in the clear sea. The road popularly called „The forgotten road”. Like other roads in this area, its goal was to connect the coastal part with continental parts. If you are a true nature lover, you should follow this "forgotten road". It runs through a sparsely populated area which is surrounded with numerous forests and many other natural beauties. A perfect opportunity for a leisurely ride with a few stops to catch the clean air, and to see one of the many miracles of road construction. Watch while driving because you can often encounter wild horses or other wild animals.